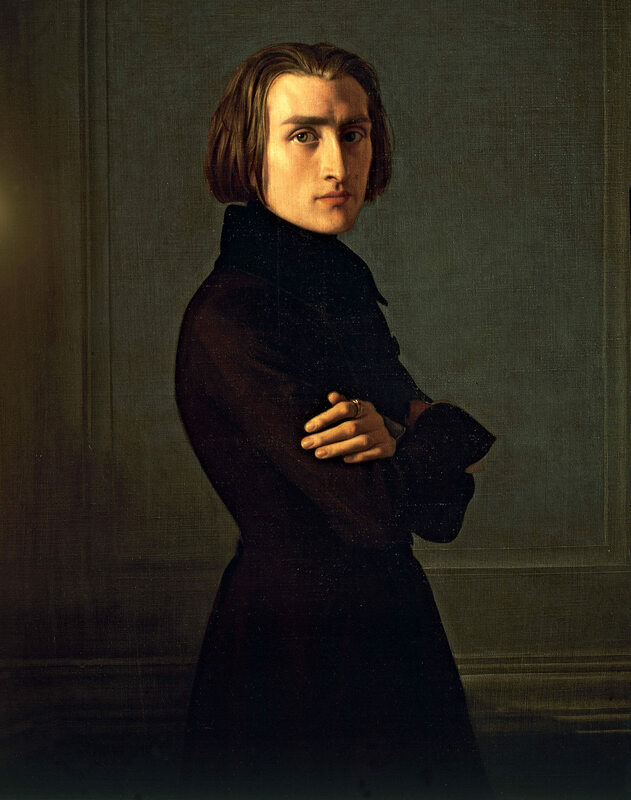 My research into Liszt and notions of virtuosity, the types of pianos he was playing on, and the way his piano music was – and is – performed, resulted in the recent completion of a doctorate at the Royal Academy of Music (London), and my first recording. Programmes of concert series held 2011-2013 at RAM. Joint article: ‘Creative Resistance as a Performance Tool’ in Music + Practice (2015).